Pfc. Thomas H. Craig, son of Mrs. Margaret Craig, Graham, husband of Billie Jiles, attended Graham School. 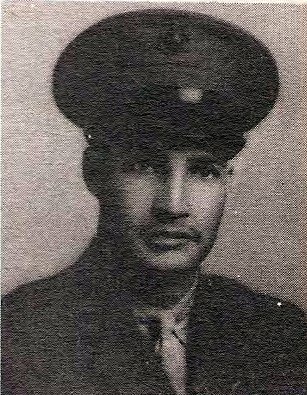 Entered Marines, 1941, trained in San Diego. Served in New Caledonia, Russlls, Saipan and Guam. Awarded ETO with 2 Medals. Discharged in 1945.